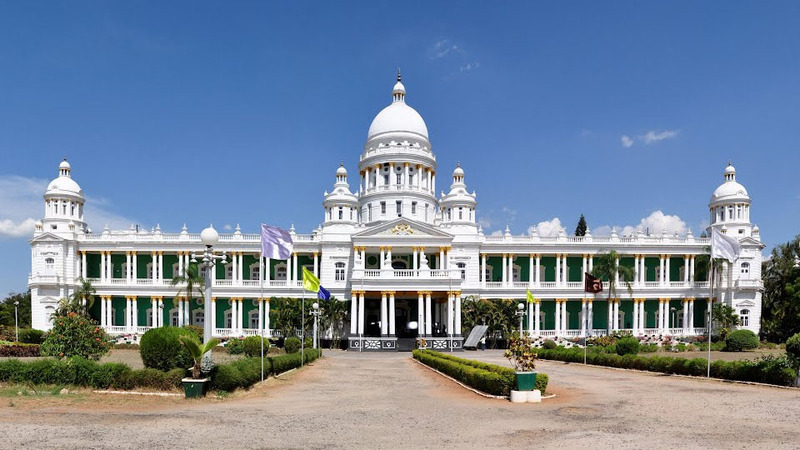 Mysuru: The iconic Lalitha Mahal Palace Hotel, hitherto run by the India Tourism Development Corporation (ITDC), is all set to be handed over to the Jungle Lodges and Resorts, a unit of the Karnataka State Tourism Development Corporation (KSTDC) before Mar.31 this year. This decision had been taken as per the disinvestment policy of the Government of India last year. “The hotel is most likely to be transferred by Mar.31, once the transactional agreement that is pending is signed. The State Government has to pay nearly Rs.7.45 crore to ITDC and then the Jungle Lodges and Resorts will take over,” said a source in the Tourism Department. Asked whether Jungle Lodges and Resorts will be able to run it more efficiently, the source said that since they have been running for instance the Kabini property quite well and since they are better equipped than Mayura Group of Hotels run by KSTDC, they would run it efficiently. In all, there are 18 permanent employees and as most of them are in the fifties age group, majority of them would opt for Voluntary Retirement Scheme (VRS), said General Manager of Lalitha Mahal Palace Hotel, Joseph Mathias, speaking to SOM. He said that the lease period of ITDC with the State Government was actually expiring only in 2023. However, due to disinvestment policy the process has been hastened. There are 54 rooms, including two Viceroy Luxury suites which cost Rs. 40,000 per day and two Duplex suites costing Rs. 30,000 per day. There are 22 rooms in the Palace wing and 32 rooms in the pool wing. In 1973, the Palace was handed over to ITDC from PWD. It was in a completely rundown condition. The hotel was opened to the public in 1974 and more than 44 years later, it is going back to the State government. READ ALSO Netas lusting after Lalitha ! There are many big hotel groups and chains like Taj, Baljee and others who are also eyeing the majestic heritage structure. Once the Government takes over the property, it will hand it over to the Jungle Lodges and Resorts. However, they will run it for a few months and once the formalities of tendering and other processes are over, it is likely to pass hand to any of the big hotel chains or groups, said a source close to the developments taking place. “Take for instance, the Rajendra Vilas Imperial atop the Chamundi Hill which stopped functioning due to various reasons. It is now in a rundown condition and it will take time for it to regain its lost grandeur. This fate should not befall Lalitha Mahal Palace Hotel. Hence, instead of stopping the operations, it is continued to run and what better than an efficient organisation like Jungle Lodges and Resorts running it for a couple of months. The property can be saved from neglect, before a private entity takes over,” the source said.